In its “International Competition”, Fantoche showcases the best and most interesting new examples of animated short film production worldwide. 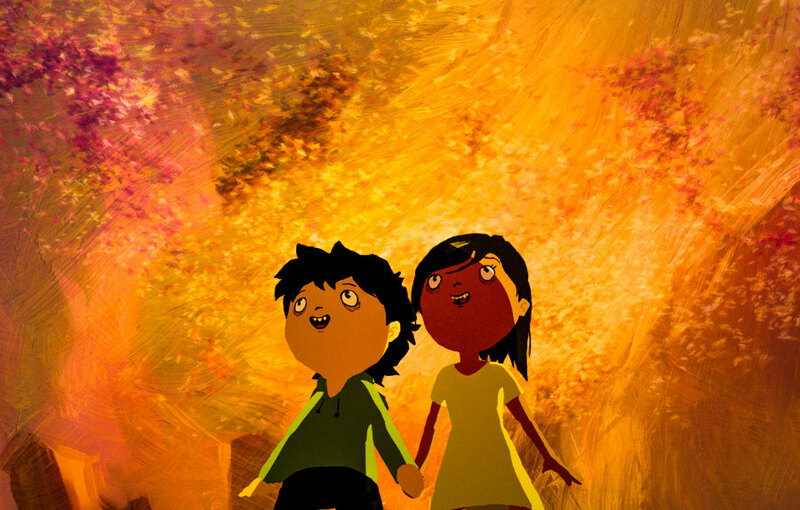 The competition is a potent mix of contemporary animated film and illustrates the impressive diversity and power of this medium. The “International Competition”, together with the “Swiss Competition”, is the heart of the Fantoche festival. Films using all types of animation techniques can be entered, including the combination of live action and animated film, with a maximum duration of 40 minutes. Student films, independent productions, art-film commissions and game sequences will be treated equally. Commercial advertising films are excluded from the competition. The main criterion for film selection is innovation. Fantoche’s “International Competition” principally offers a forum for animated films which veer away from conventions of the genre in terms of aesthetics, content or technique, which scrutinize them skillfully or which are audacious enough to turn them on their head. It particularly welcomes projects which push the boundaries of expression of animation further, which seek to experiment and which stand apart thanks to their artistic independence. However, Fantoche is interested, at the same time, in classical, conventional auteur films, and its selection includes animated films which offer a striking, persuasive blend of idea and implementation, and of content and form. They are deliberately juxtaposed with experimental entries. This is because Fantoche is trying to locate the friction that exists between vision and tradition, offering an insight into the creative wealth of animated film-making. To judge the competition projects submitted, Fantoche engages experts from all areas of film production and training, storytelling and sound design. The composition of the jury changes from year to year. The prize concept adopts the selection criteria and gives equal weight to student films and experimental competition contributions as well as the already established festival films. – Best Film: For a convincing combination of idea and implementation, content and form. – High Risk: For visionary originality and the uncompromising exploration of the art of animation. – New Talent: For the best film by a student or for a first film. – Best Sound: For the most impressive sound design. – Best Visual: For the most outstanding and most imaginative visual design. The public also chooses its favorite film – the Audience Award. 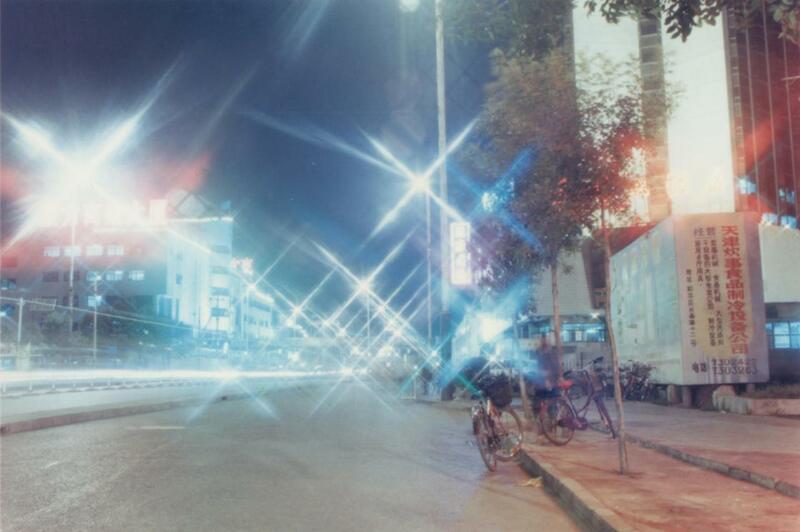 A total prize fund of CHF 21'000 is awarded in the International competition. Fantoche has refined the profile and the prize categories for its “International Competition” over the years. Its preference for the unconventional, audacious and visionary means that it also offers a prominent platform to young talent and students, in particular. 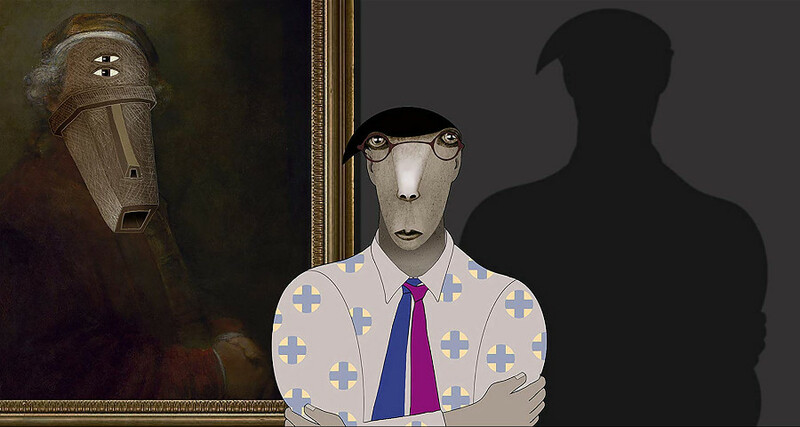 And Fantoche occupies a significant position within the international animated film fraternity by deliberately juxtaposing eccentric, artistic auteur films and outstanding classical works. 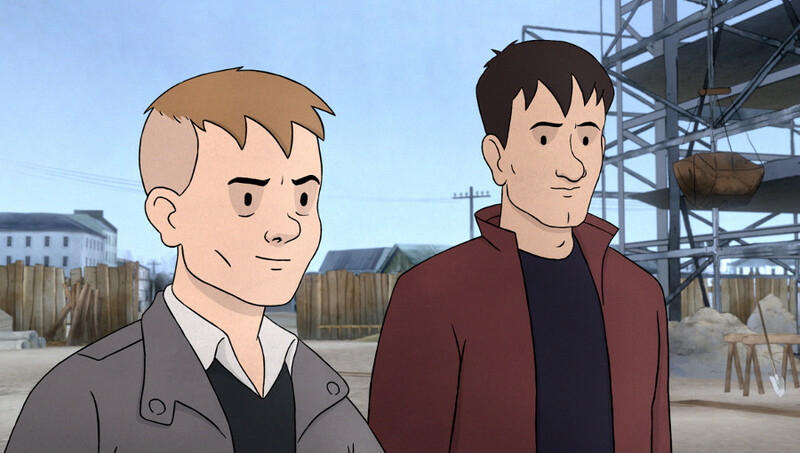 Fantoche launched the “Swiss Competition” in 2009 to give home-grown animators a chance to gain a prominent footing on an international festival stage. All Swiss film productions entered in the “International Competition” are automatically entered in the “Swiss Competition” too. They can be nominated simultaneously for both competitions. As for the “International Competition”, submission is open to films of all kinds of animation techniques, including combinations of live action and animation, which last a maximum of forty minutes. Student films, independent productions, films by well-known directors and art-film commissions are given equal consideration and evaluated together. Commercial advertising films are excluded from the competition. The selection criteria for the “Swiss Competition” correspond to those of the “International Competition”: We want to see new trends, fresh talents and interesting experiments, alongside established auteur films and animation. All Swiss productions which are entered in the “International Competition” are also added to the selection for the “Swiss Competition” and can be nominated for both competitions at the same time. 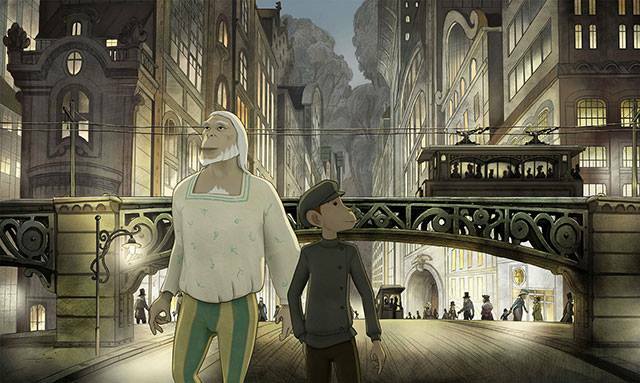 The entries in the “Swiss Competition” are selected by experts who are not involved in Swiss animated film production, which means that the films can be judged from outside the local scene, without bias. – Best Swiss: For a convincing combination of idea and implementation, content and form. 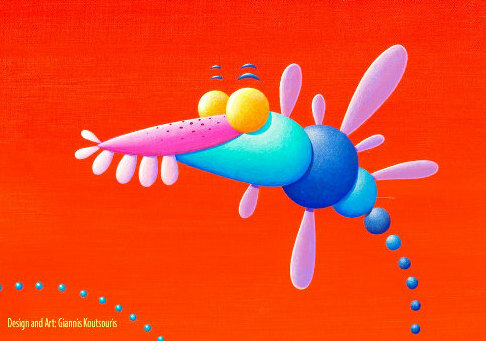 – High Swiss Risk: For visionary originality and the uncompromising exploration of the art of animation. – New Swiss Talent: For the best Swiss film by a student or for a first film. 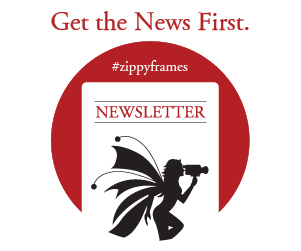 – Fantastic Swiss: For the best fantastic Swiss film. A Swiss Jury of six young Swiss cineasts from various provinces and language regions will select the winner of the „Swiss Youth Award“. The winner of the Swiss Audience Award will be selected by the viewers. A total prize fund of CHF 16'000 is awarded in the Swiss competition. 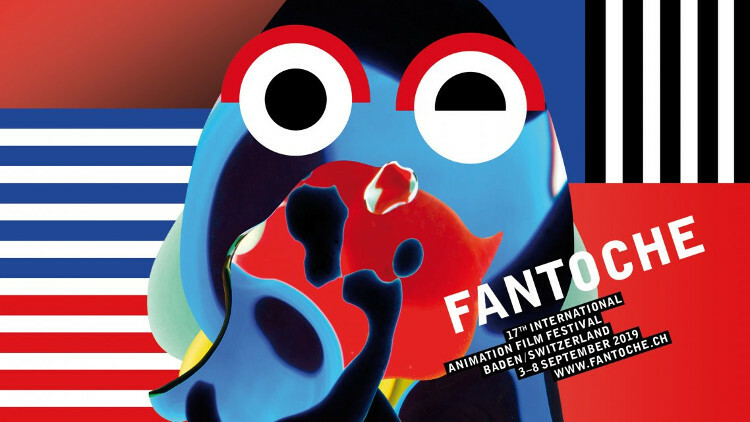 The Fantoche “Swiss Competition” is the only animated film competition in the country which has an international dimension and which is judged by an international jury. 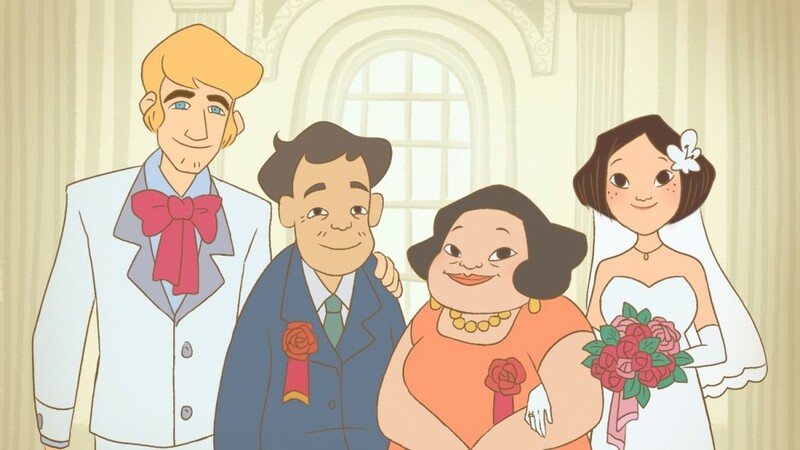 Every year, Fantoche screens current animated film productions for kids and young people in two programmes of short films for the age groups 4 to 7 and 8 to 12. Since 2009 the films have been judged by a children’s jury and by the younger members of the public. The short films of the “Kids Film Competition” are chosen from the entries for the “International Competition” and for the “Swiss Competition”. The selection is always made in close consultation with the “Zauberlaterne” (The Magic Lantern), the film club for kids. The main criteria applied are that they have good, clever story lines, are packed with ideas, cover a variety of themes and exemplify different techniques. The films are judged by a jury of seven children aged between 6 and 12 which will award the “Best Kids” Award. These children are picked from among the members of the children’s film club. Fantoche and “Zauberlaterne” will look after them as they get together at the festival to watch, discuss and judge the films. At the official awards ceremony, they outline their impressions, explain how they reached their decision and award the prize to the winning filmmaker. The younger members of the general public also get the chance to pick their favorite film using a voting slip, and so select the “Young Audience Award”. Kids and young people are very drawn to animation, we particularly value the opinions of our youngest visitors. The Kids Jury and the Audience Award give them a say, which also matters greatly to filmmakers. A total prize fund of CHF 2,000 is awarded for the Kids Film Competition. 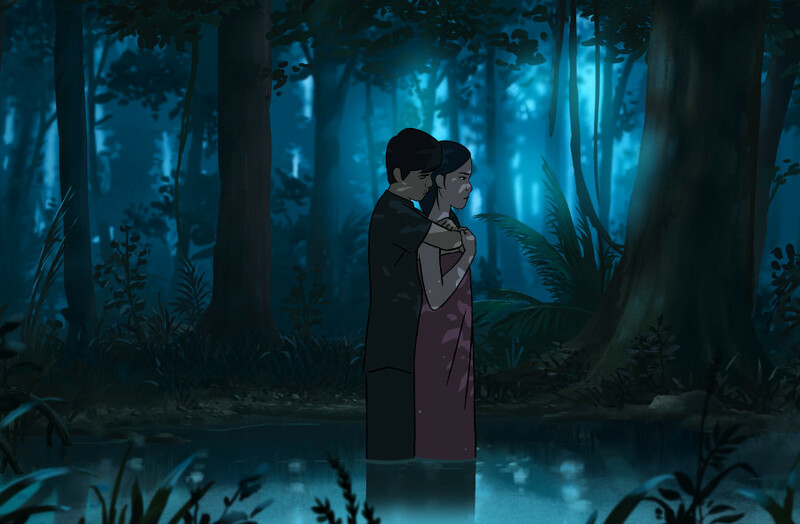 The opening feature film «Funan» depicts life under the brutal regime of the Khmer Rouge in Cambodia through a family that, despite separation, hunger and violence, never loses hope. This dark chapter of Cambodian history is contrasted with color-realistic, clear drawings of the incredibly beautiful landscape. Regular Fantoche visitors could already follow the process of the film: In 2016, Director Dennis Do presented this autobiographically inspired story as «Coming Soon» at the festival; long before he received several awards at Festival d’Animation Annecy. He will be present at Fantoche and will also answer questions at the opening-screening of his film. Further political-historical films include the Oscar-nominated book adaptation «The Breadwinner», the Swiss production «Chris the Swiss», «Another Day of Life» about Ryszard Kapuściński and his doubts about the objective journalistic view on the war-torn Angola of the 70s. Or the comic adaptation «Un homme est mort» about a workers strike in France in the 1950s and the importance of film as an instrument of power. More than a third of the programmed feature films are (also) for children: «Captain Morten and the Spider Queen» is the first feature film by the Estonian director, musician and screenwriter Kaspar Jancis, who has repeatedly shown short films in the Fantoche competitions. Morten wants to be a sailor - like his father, to whom the Irish actor Brendan Gleeson lends his voice. One day, this dream comes true as Morten wakes up onboard of his own toy ship. Jancis, to put himself in Morten's position, designed the storyboard on a ship from Rotterdam to the Antarctic. The result is a carefully made stop-motion movie full of quirky characters who dream and where anything seems possible. Also in «Libro de Lila», there are also no limits to the imagination: the Colombian film is already special, «because it comes from Colombia, a country with no great film tradition and production possibilities», says festival director Annette Schindler, «and even more so because it was made by a female director, Marcela Rincón». Her protagonist Lila lives happily in a children's book until a storm tears her from the pages and she suddenly is followed by the vultures of oblivion. Only Ramon could save her, but he hardly seems to remember the heroine of his favorite children's book. As well from Colombia comes «Virus Tropical», the film adaptation of the autobiographical graphic novel of the artist Power Paola. Paola is the third daughter of an Ecuadorian middle-class family. Her father is a priest, her mother is a «psychic» and her sisters are not what their parents expected. «Virus Tropical» is a coming-of-age movie about growing up as a latina, a unique female perspective that cannot be shaken by any crisis. The Swiss filmmaker Anja Kofmel, will be talking about making-of her film «Chris the Swiss», which has already been celebrated at major festivals this year, and Jakob Schuh on «Revolting Rhimes». In addition, lead animator Kim Keukeleire and Head of Painting Roy Bell report on the creation of «Isle of Dogs». This year's festival trailer is designed by the Geneva-based artist Sophie Laskar-Haller.